"Tea, though ridiculed by those who are naturally coarse in their nervous sensibilities ... will always be the favourite beverage of the intellectual." 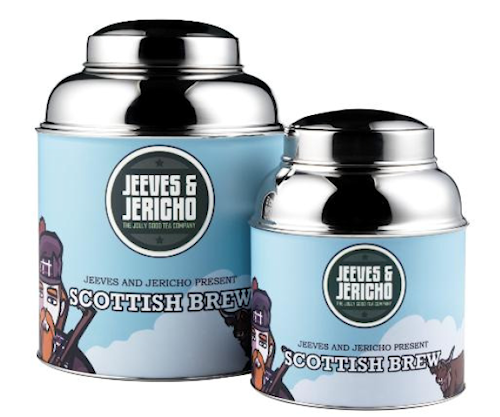 Jeeves & Jericho, the Oxford, England-based tea people, are riding high on the return to loose leaf tea drinking that's sweeping the nation. They offer speciality loose tea and the tea making kit to prepare it. 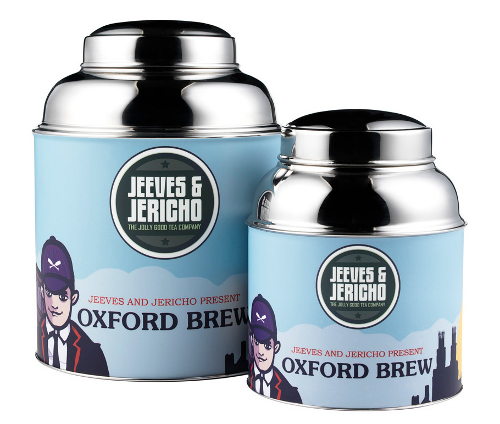 Oxford Brew is Jeeves & Jericho's house blend, which pays homage to their home city of dreaming spires. Full-bodied, it is an invigorating blend of aromatic Ceylon Highland teas with strong Indian Assam teas. Delicious. Is Loose Leaf Tea a Faff? Is loose leaf tea a faff to prepare? Of course not, in fact it's a wonderful ritual to be enjoyed and not hurried like shaving. And J & J will tell you there are many ways to skin a beverage. 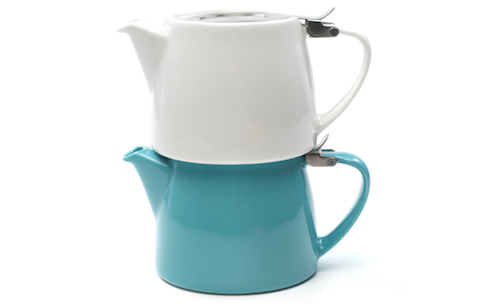 We go for the classic combo of teapot and strainer at Tweed Towers, but there are also infusers and infuser teapots. Or if you are feeling avant-garde, there are those fillable 'teasacs' the kids on the street are always talking about. Jeeves & Jericho supply the jolly lot.